iPads have quickly become a standard in healthcare for purposes ranging from digital patient records and patient check-in to patient education. Though iPads provide undeniable benefits in the industry, from an infection control perspective, they create a high touch surface capable of transferring bacteria to anyone coming in contact with the device. More and more Healthcare organizations are implementing infection control strategies that require antimicrobial treated devices. Introducing Surface Mount Antimicrobial- combining the elegance and versatility of Surface Mount with added antimicrobial protection for use in demanding healthcare environments. The Bezel is coated with a Linetec 70% PVDF-based fluoropolymer finish to inhibit the growth of stain and odor causing bacteria. Surface Mount's Antimicrobial coating consists of a three coat finishing process designed to meet the American Architectural Manufacturers Association (AAMA) 2605-13, the most stringent specification for coatings offered by the AMAA. 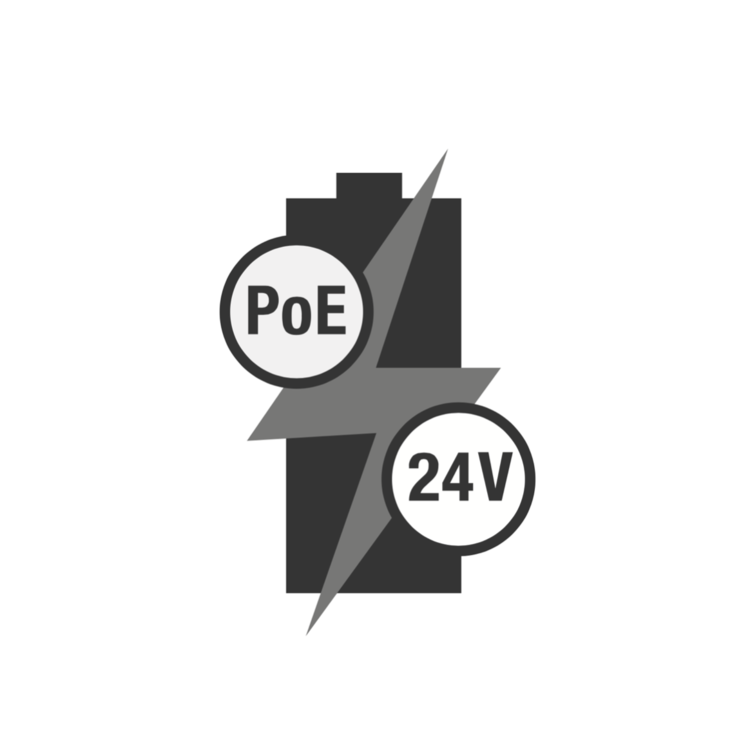 Surface Mount Antimicrobial's electronics system can receive power from a PoE Switch or 24V DC power supply. For instances where power from a wall receptacle is required, just use the PoE Injector. Mount on any surface, even glass for a clean minimalistic look. Use any wall box, whether EU, UK or US, single gang or double gang. Built in security locks keep iPad secure from theft in high traffic areas. All of iPads essential functions remain accessible. Healthcare providers have begun to leverage iPads in a variety of different applications. iPort’s suite of enterprise products help to keep these devices always charged and protected, no matter how they’re being used. From protective cases that wirelessly charge, to antimicrobial fixed on wall enclosures, iPort has a solution. Using iPads in your healthcare organization? Want to learn more about how iPort can help keep those devices charged and protected?